Here's a $600 1993 Corolla station wagon. Seller sez: "It runs but something is wrong it over heated once i think its something to do with that but i have no idea. it should make it back to your house if you don't live to far." GRM challenge translation: Needs the drivetrain swapped for a 4A-GE 20V and a manual transmission. Close to me but the no title has always scared me away. I’ll pretend like I didn’t see that. Everyone that comes to the challenge knows I can’t handle that big of a project. SHould be a VG engine.. needs boost. 03 WRX Wagon For those of you that want to spin a bearing or explode a transmission. Is that the Lewiston way over on the left coast? Shame. 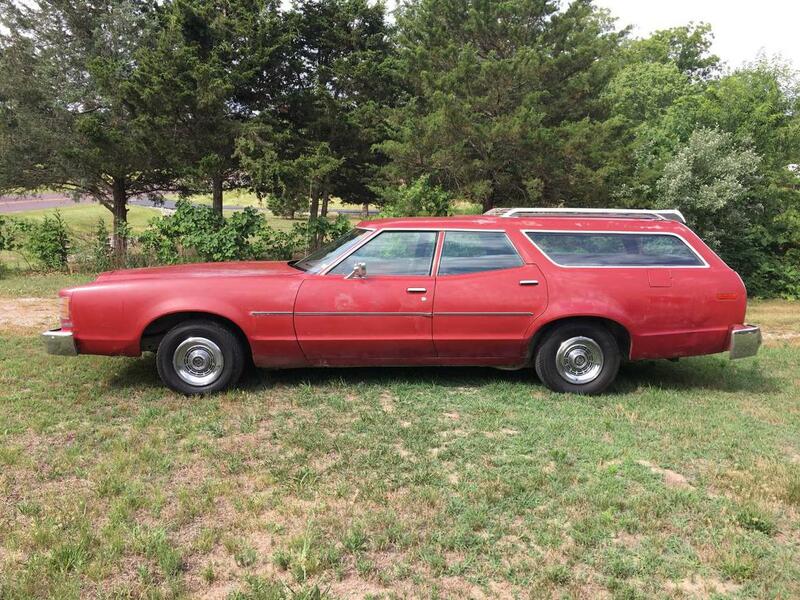 Price is too high at $2000 but it would make a great wagon for this fall. Just look at that barge! Seems like the prices I have seen lately are high for what you would get. $1200 OBO?!?!!? Says it runs "great". Sorta. It's in western Idaho on the Washington border. If by price negotiable he'll take $49 for it sure. Now would a Suzuki like this a parts bin upgrade away from being fun? Or is it just a pile of poo? This is a rebadged Daewoo so it is closer to crap. not sure if it really counts as a wagon, but i have always loved these nonetheless. 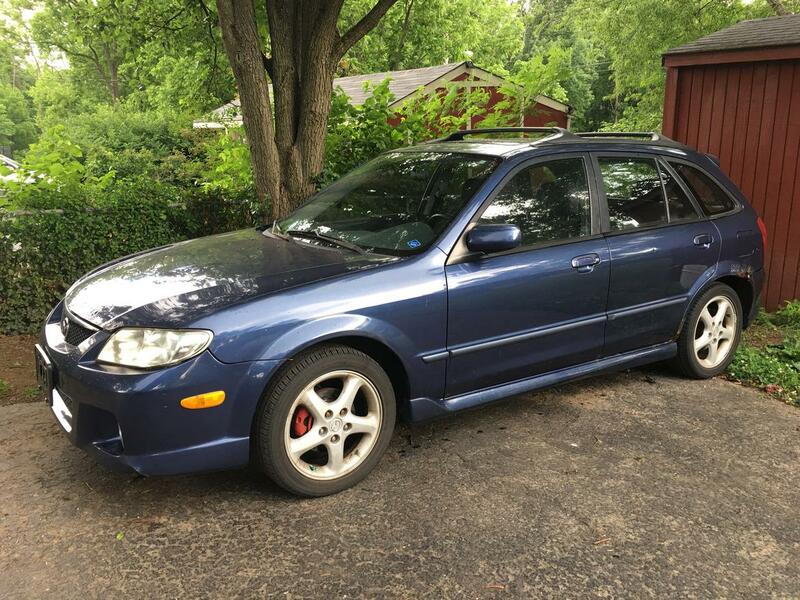 Trying to find the only thing I’ve been approved for a protege5 with a 5 speed. All the sellers seem to be flakes so far. Trying to stay under 1200. I’m not allowed to buy any of those. I did bid on a Volvo amazon wagon but the reserve wasn’t met at $2018. Also bid on a protege today. Time will tell. Need to figure out what to do with the Q”Ute” if it doesn’t make a return appearance this year. Mine. 2002 with good mechanicals and rusty quarters. I have a tentative deal with my neighbor to sell it for $900. If that falls apart and I lose both my current bids let me know. Unfortunately, I do not have a Copart account. I also did not renew my IAA account since I've just been busy.